The nursery is a clean, safe, and always staffed place with at least two responsible and trained workers. A specialized class designed to teach the elementary principles of Biblical truth to ages 4 thru Kindergarten. - being involved in learning stations. - participating singing unto the Lord. - learning simple verses from the Bible. 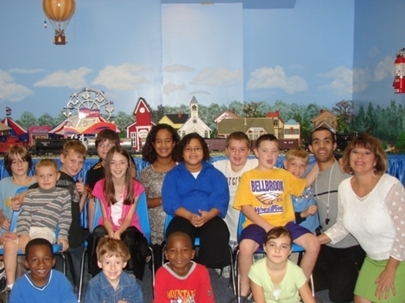 Our "Kids Church" is a very exciting place, full of energy, where kids learn God's Word from many angles. Our main focus is getting God's Word into their hearts using many different creative means that motivate them to learn the memory verses. They will learn a Biblical principle through puppets, multi-media, exciting stories, dynamic object lessons, and more, all in a very great learning environment. 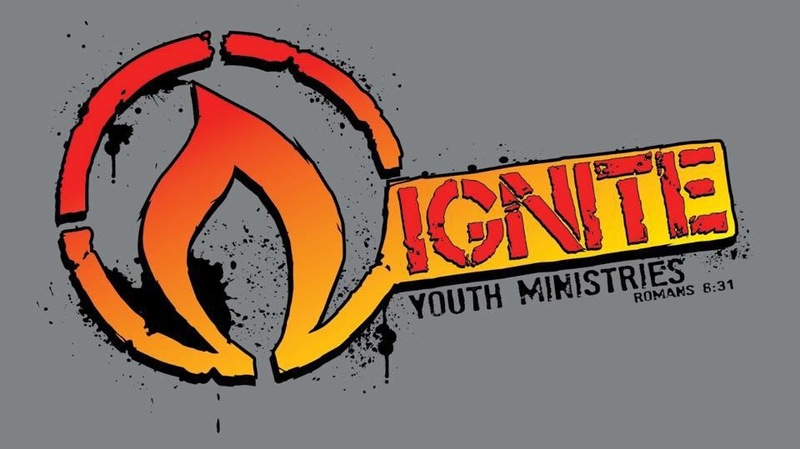 Ignite Youth Group exists to help teens get fired up and built up in the faith, in order to handle any challenge that life throws at them in a Godly way. All are invited and even the lunch is free! The Young at Heart group welcomes anyone 50 years and up to come and share the friendship. The devotional is inspirational, the prayer is fervent and the joy and love are everlasting.